It was just over nine years ago that Pauline Forrest changed her career and bought a business in the township of Rangiora. 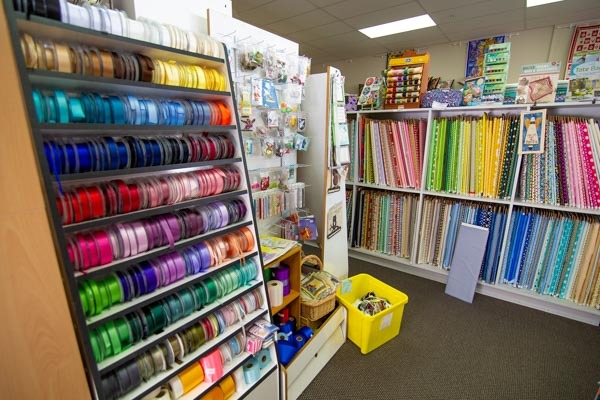 It was a business that Pauline, a self-confessed “handicrafty kind of girl”, had a passion for and, under her management, Quilters Quarters has gone from strength to strength, providing the best and latest in materials and craft and haberdashery supplies. Quilters Quarters stocks some 4,000 bolts of fabric, including the classic and timeless Liberty of London and top international brands such as Stof Fabrics, Moda, Tula Pink, French General and Kaffe Fassett. “We are committed to keeping up with the latest overseas trends in fabrics, colour and design,” Pauline says. A recent addition is an excellent and increasing selection of woollen yarns, and knitting and embroidering supplies. “We pride ourselves on being the go-to one-stop-shop, where everything to do with handicrafts can be found under one roof, including sewing machines,” Pauline says. “We are agents for Elna, Husqvarna and Janome, and we’re very fortunate that we have an excellent mechanic available for servicing sewing machine repairs.” For those wishing to upskill their crafts, or for those who have a desire to learn, but have had little or no experience, Quilters Quarters has a bright and spacious classroom in store, from which they run classes and workshops that coincide with the regular four term school year. 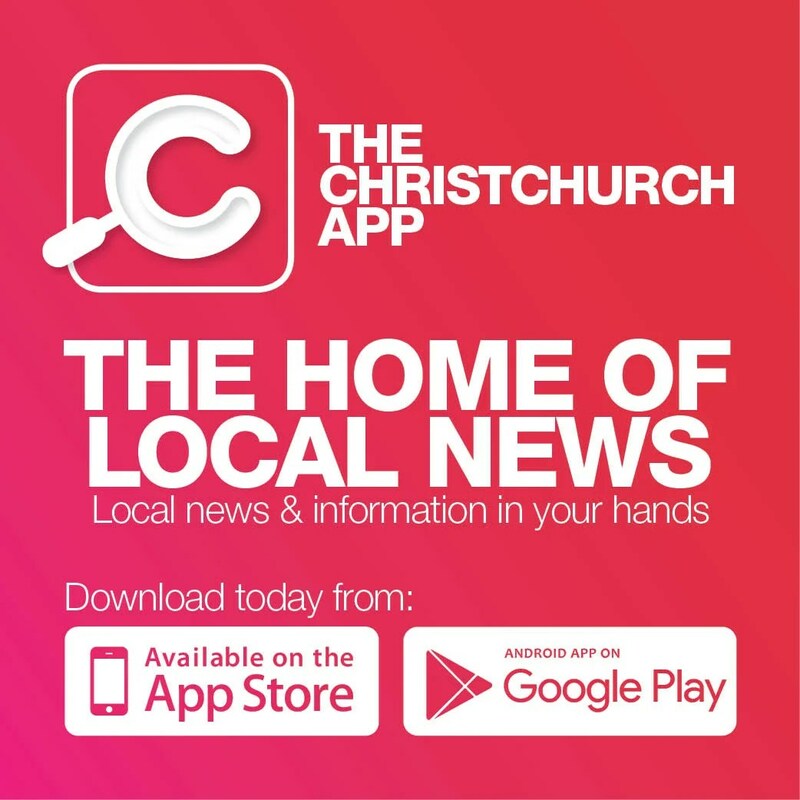 Tutors from throughout North Canterbury teach a variety of projects and techniques at all levels, from beginner to advanced.